The Oregon Democrat joins Sen. Ron Johnson, a Wisconsin Republican, to serve as ambassadors to the 73rd Session of the General Assembly of the United Nations. Oregon U.S. Sen. Jeff Merkley has been nominated to be a U.S. ambassador to the 73rd Session of the General Assembly of the United Nations. The appointment by President Trump that the White House announced Thursday, Sept. 13, is a "pro forma" nomination that Merkley plans to accept, said Sara Hottman, his spokeswoman. 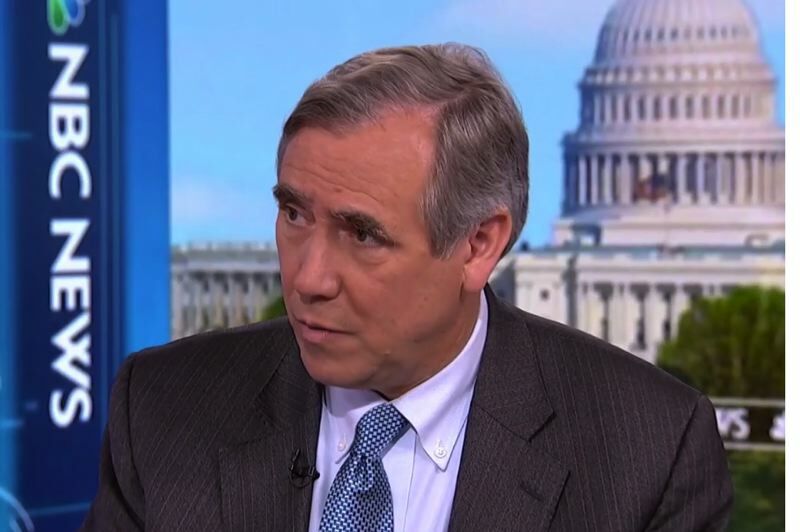 "It's a temporary designation that is a formality as part of Sen. Merkley being one of two Senate representatives to the U.N. General Assembly this year." The other Senate representative is Sen. Ron Johnson, a Wisconsin Republican. Others nominated for the temporary honor are Margarita Palau-Hernandez, a California attorney who was a fundraiser for the 2016 Jeb Bush presidential campaign and joined Ted Cruz's presidential campaign after Bush dropped out; and Elizabeth Erin Walsh, the Trump administration's former assistant secretary of commerce and former director general of the U.S. Commercial Service. Merkley's appointment, however, places the progressive senator in a potentially awkward position of representing an administration with which he often vehemently disagrees, particularly with the president's immigration policies. On Wednesday, Sept. 12, the senator lambasted the Trump administration for a $10 million transfer from the Federal Emergency Management Agency to U.S. Immigration and Customs Enforcement. "It's really kind of an evil partnership here in which the funds are being taken away from (storm) preparation," Merkley told CNN politics Wednesday. The U.N. General Assembly is scheduled to meet Sept. 18 to 30 in New York City.